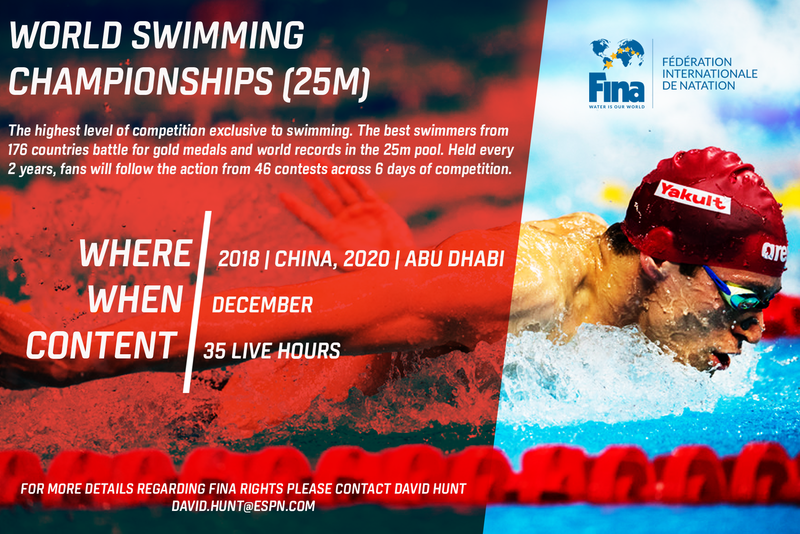 The highest level of competition exclusive to swimming. 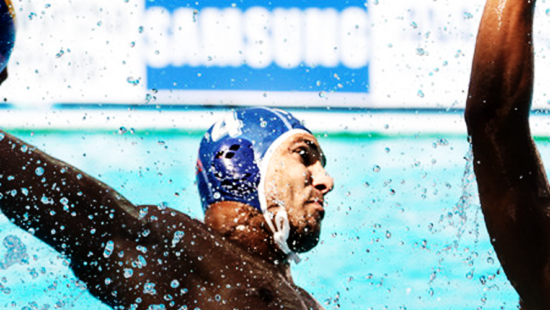 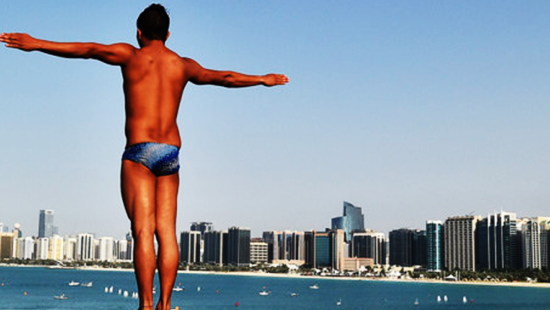 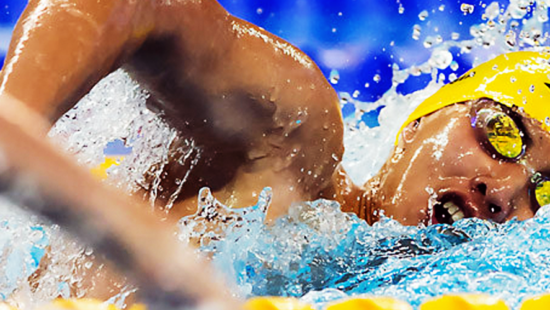 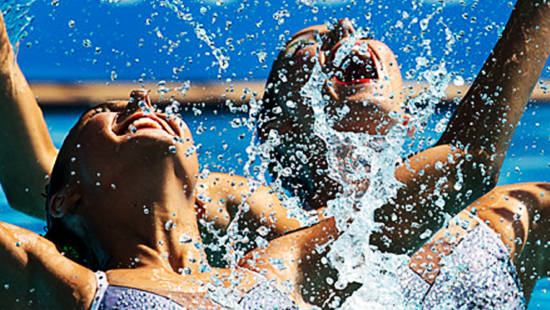 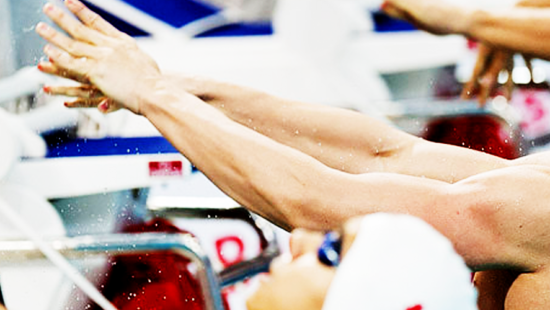 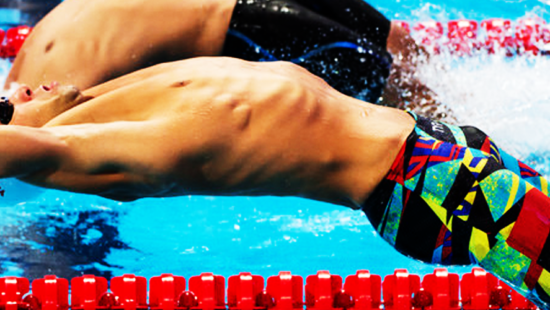 The best swimmers from 176 countries battle for gold medals and world records in the 25m pool. 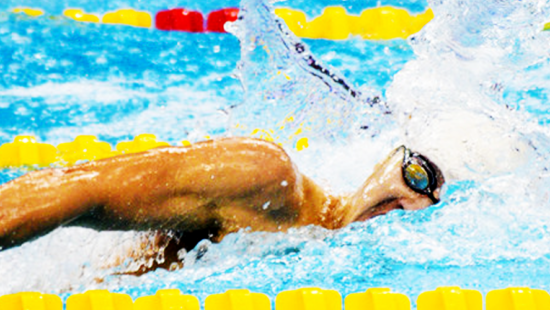 Held every 2 years, fans will follow the action from 46 contests across 6 days of competition.